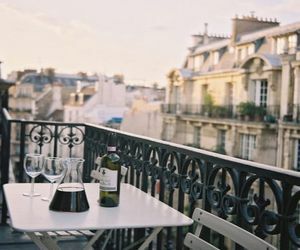 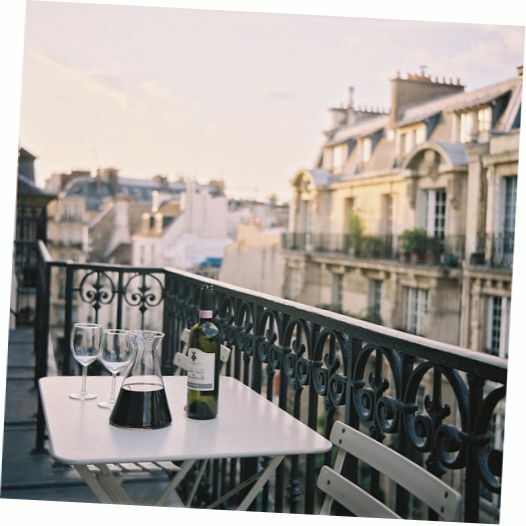 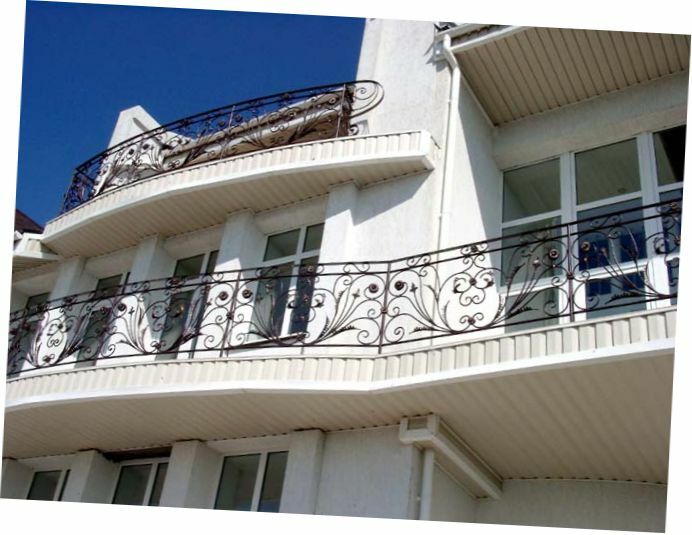 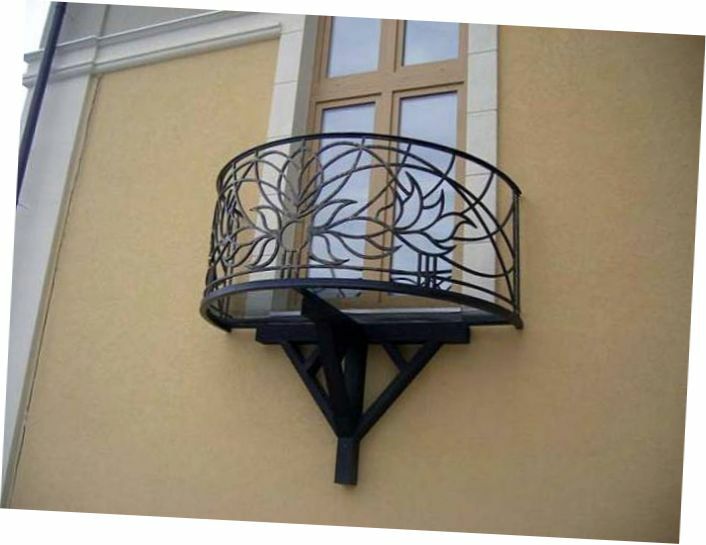 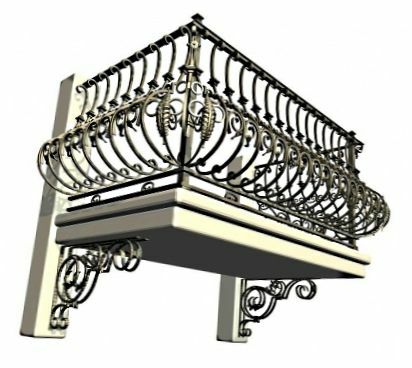 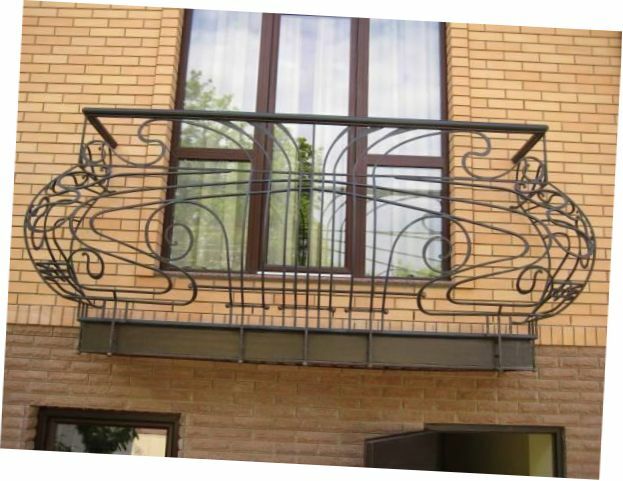 In this article we have selected beautiful and modern balcony grills designs. 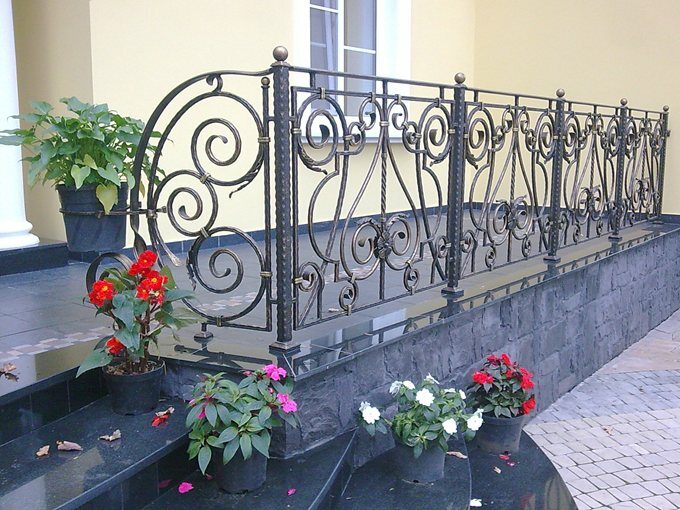 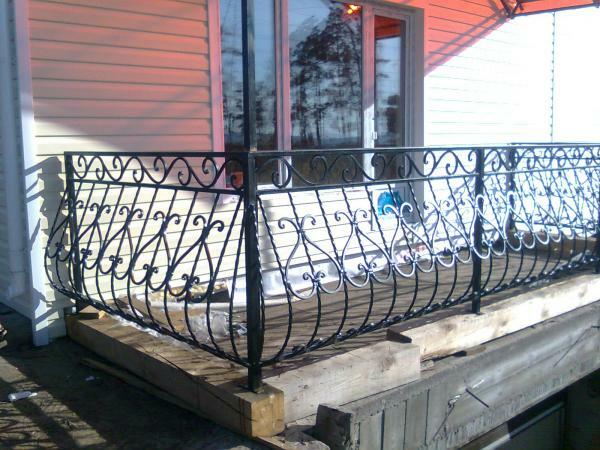 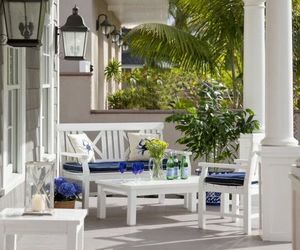 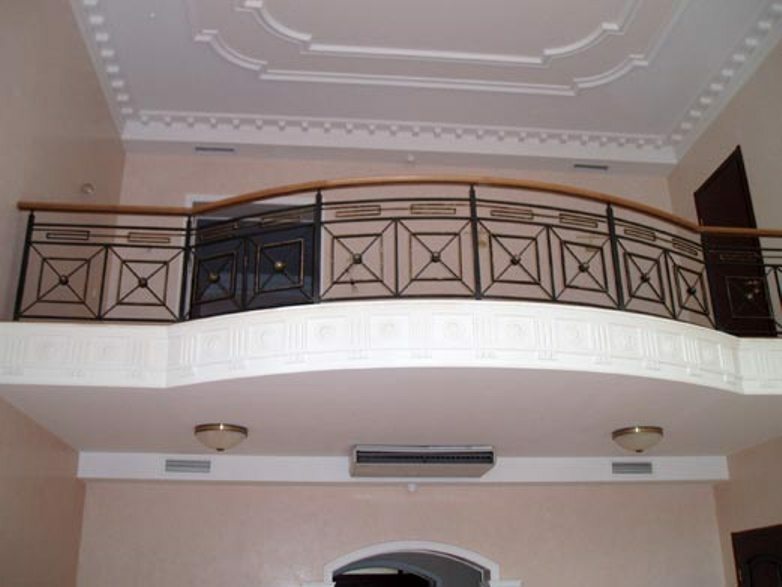 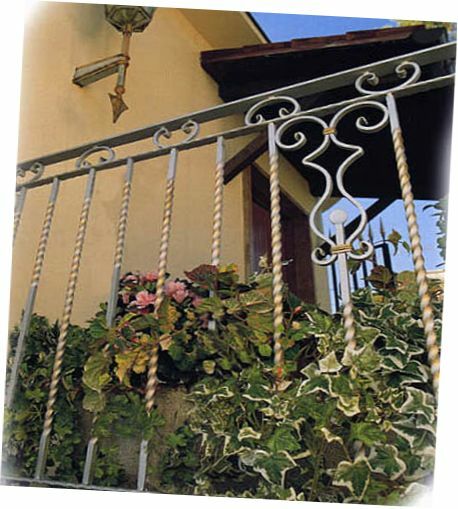 Keep in mind that most long-lasting metal rails and railings are those that made from stainless steel and wrought and cast iron. 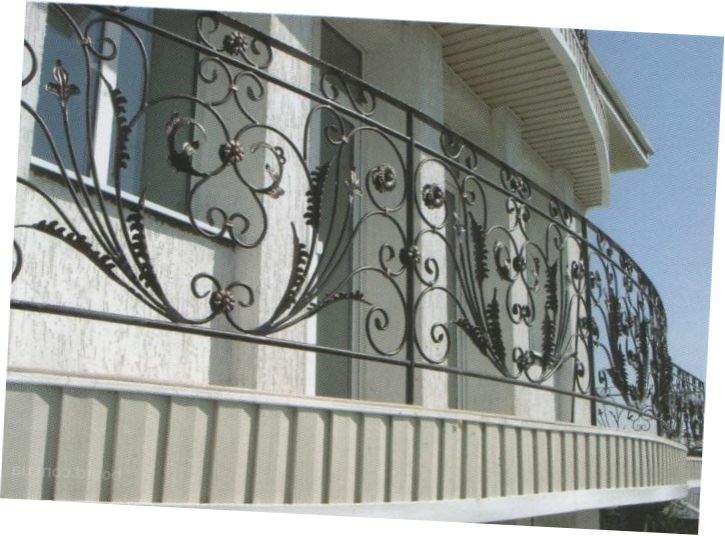 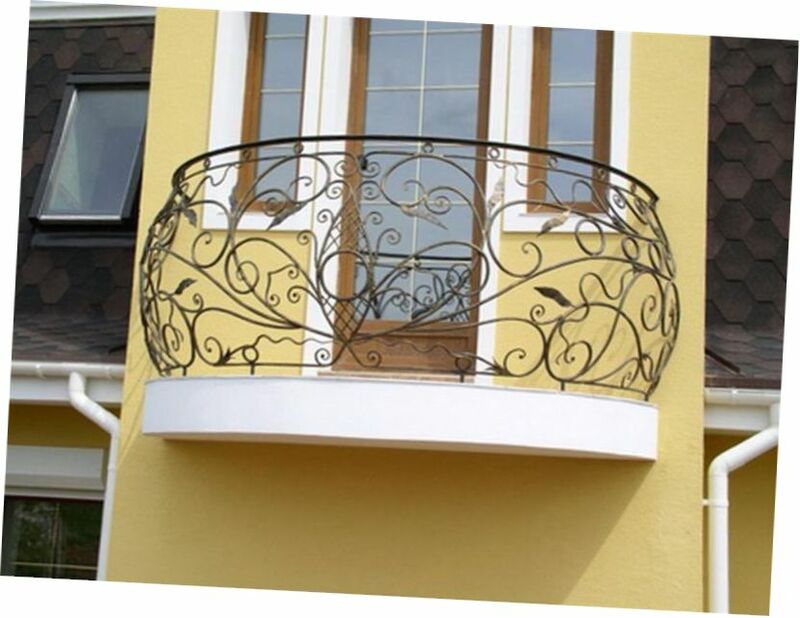 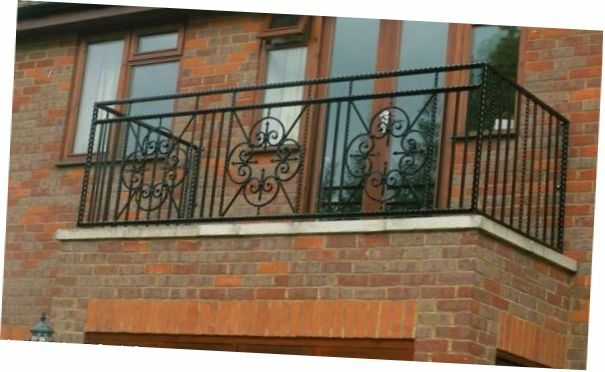 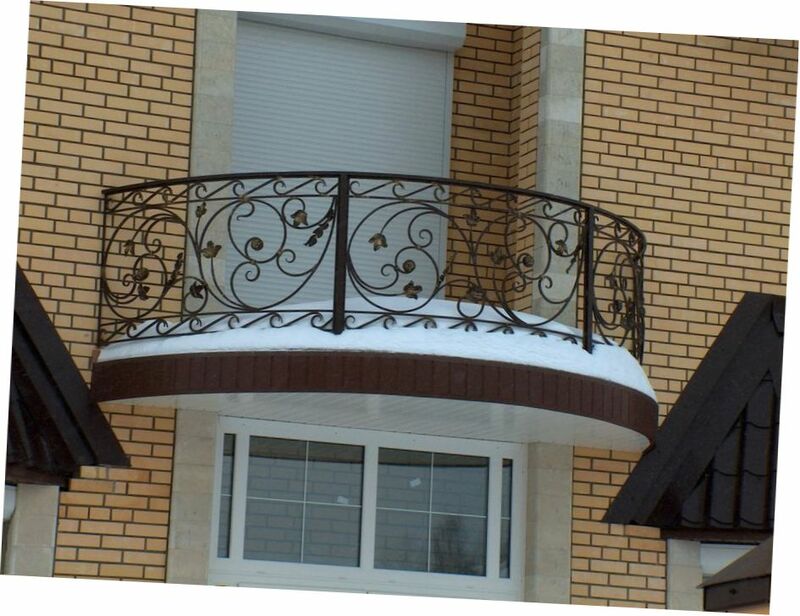 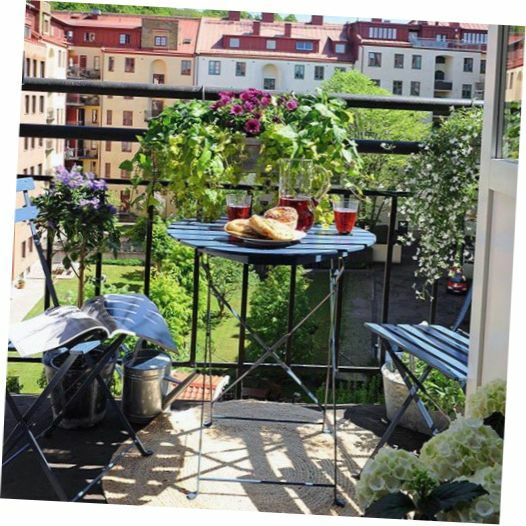 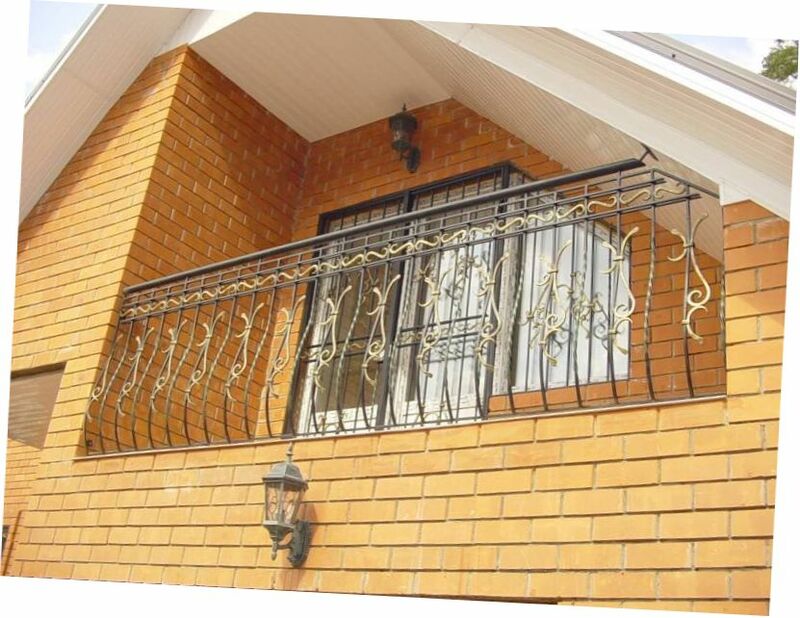 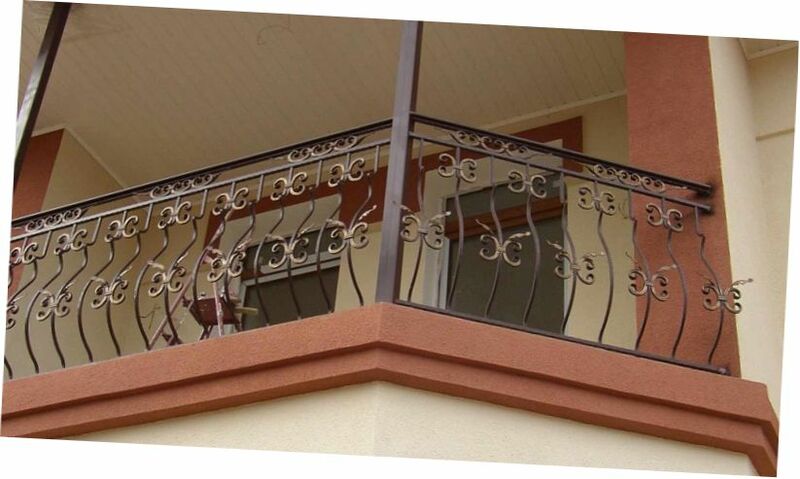 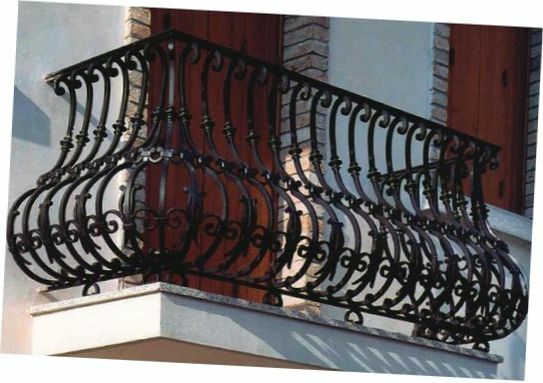 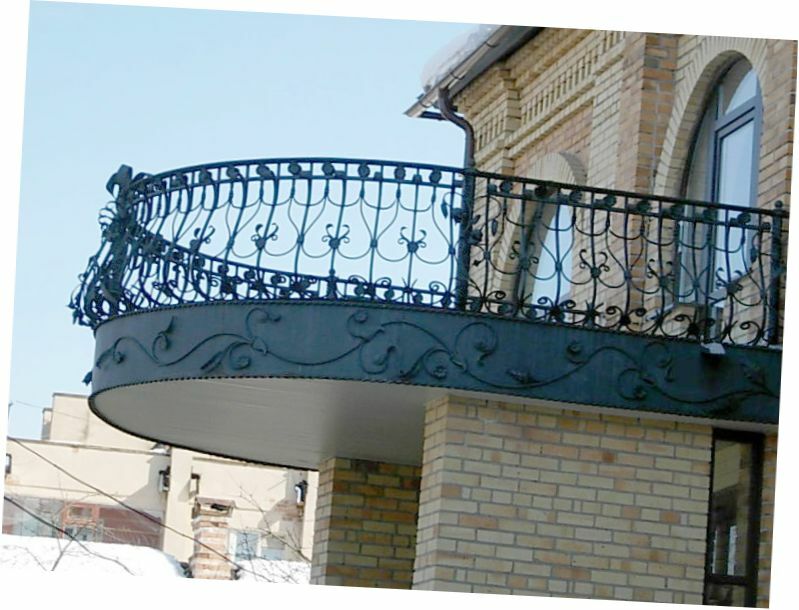 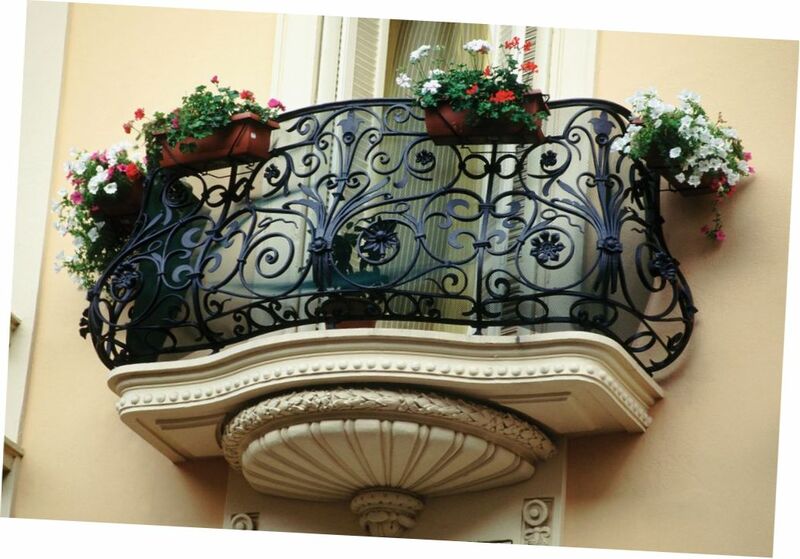 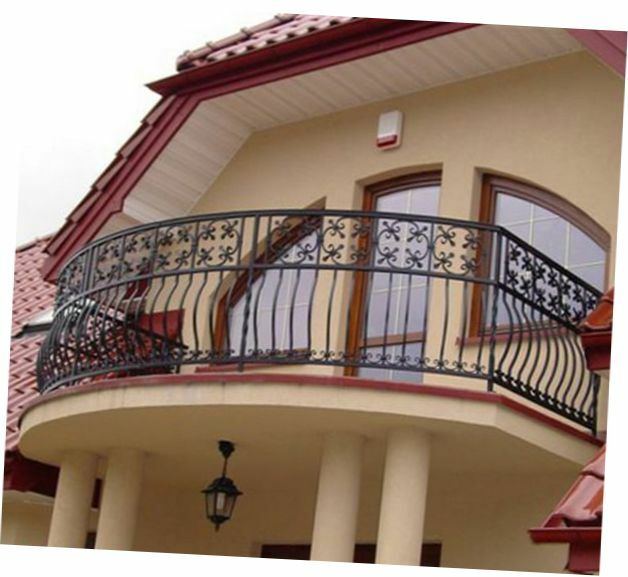 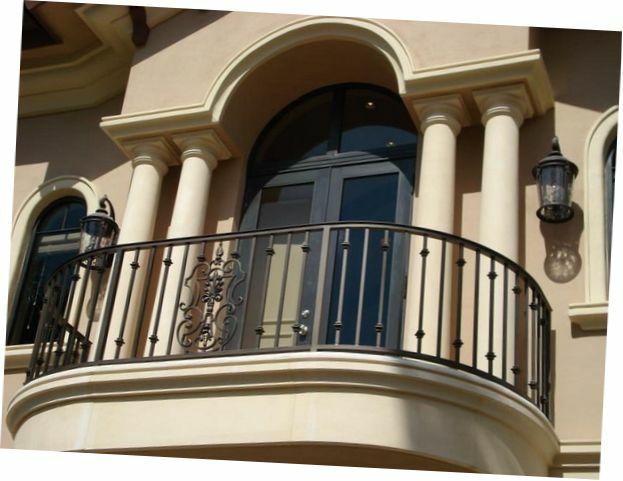 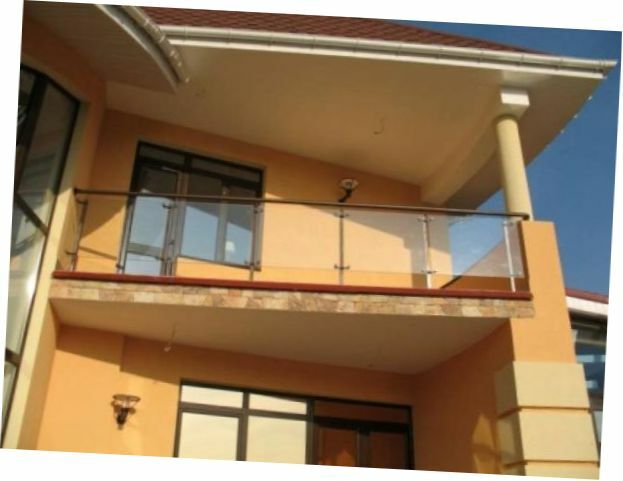 If you are creating a balcony in your house, match style of grill to your fence.